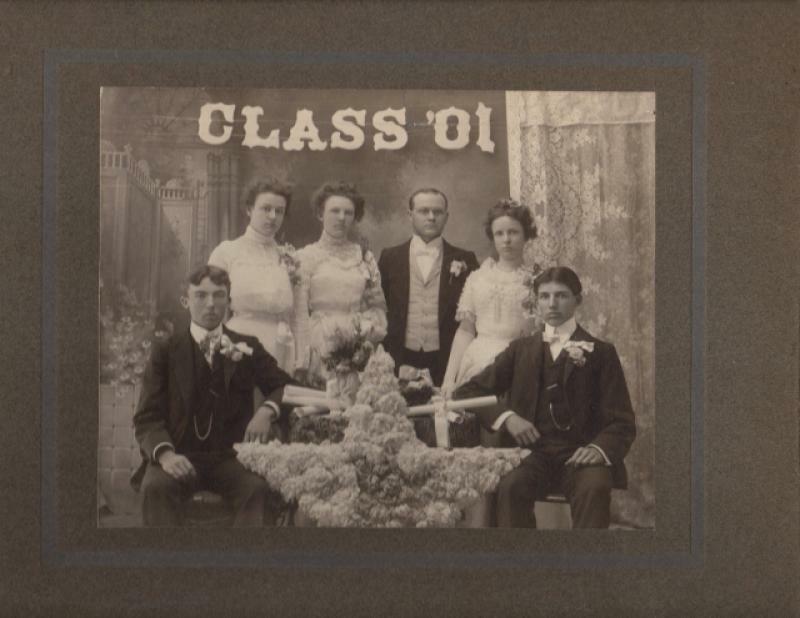 Comments: Edward Orrin Atherton (Nee: ) | Gaines MI United States | 1901-1920 | Comments: 1901 Gaines High School Graduation. I have names for all people in this photo. Please contact me.